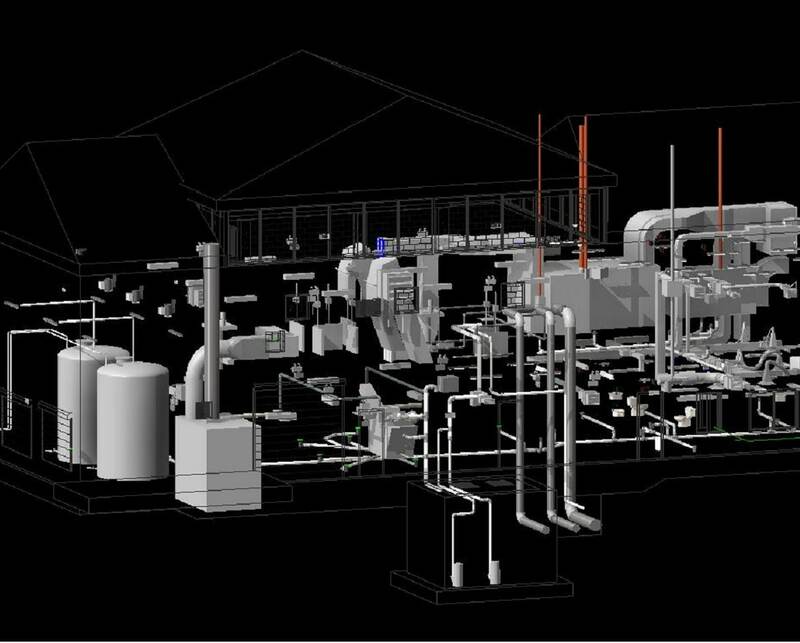 Al Amjad Vegetable Oil Extraction and Refining Plant, Egypt consists of 5 steel structures,We proposed a unique design-to-fabrication workflow to our client to ensure timely delivery and precisely fit steel structures exported to the site. 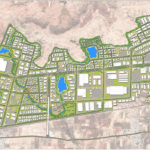 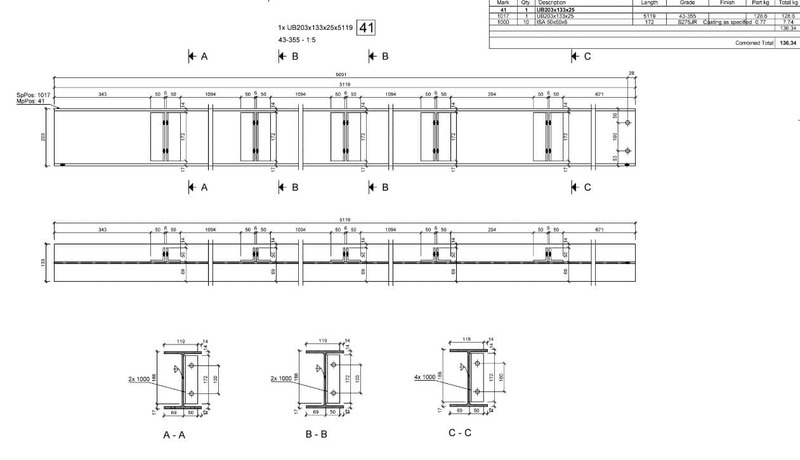 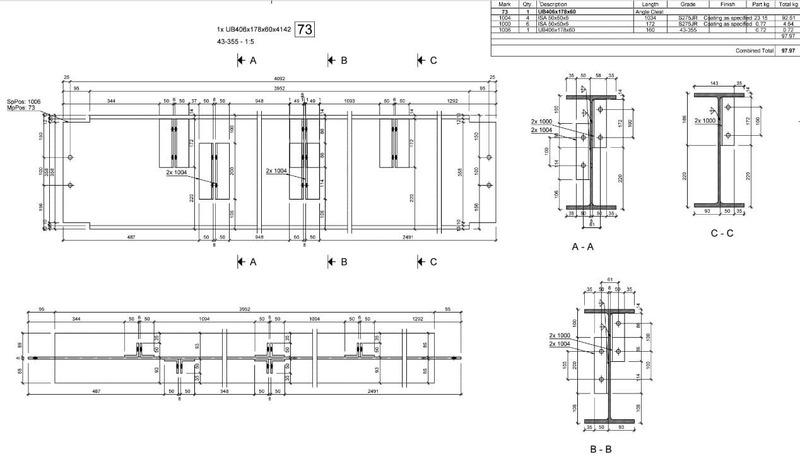 We were responsible for conducting structural analysis, design, connection detail, generation of shop drawings and bills of materials. 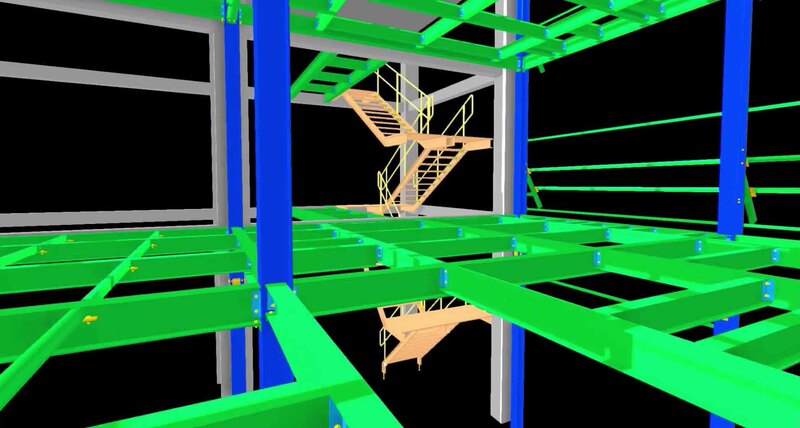 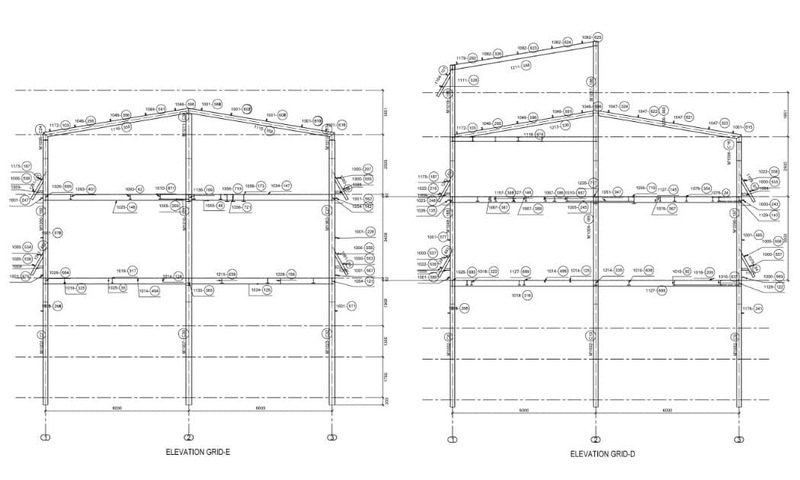 Using a BIM based workflow, Techture could deliver extremely detailed shop drawings and provide the clients a chance to visualize the structures before they were erected. 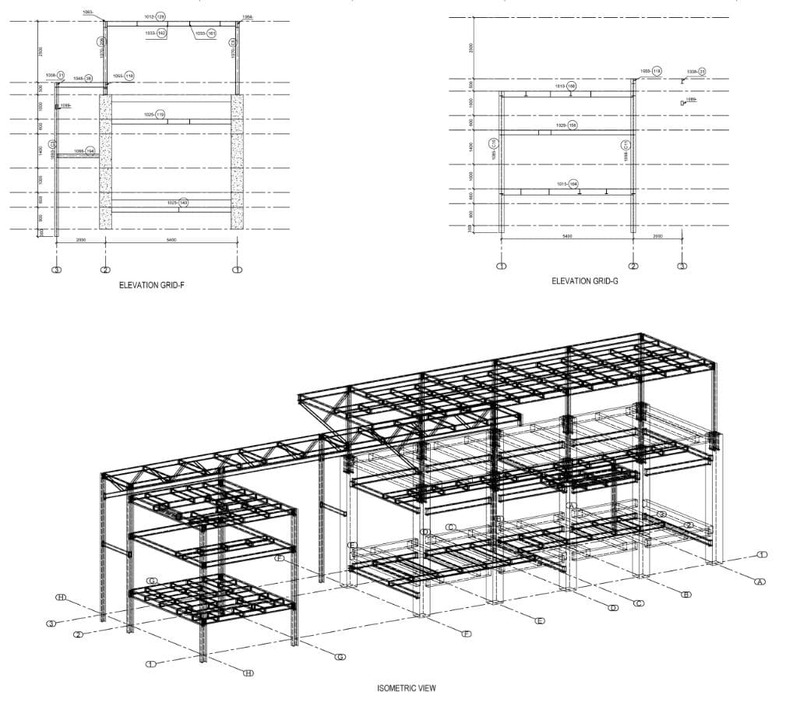 Located at Egypt, Al Amjad Vegetable Oil Extraction and Refining Plant consists of 5 steel structures,We proposed a unique design-to-fabrication workflow to our client to ensure timely delivery and precisely fit steel structures exported to the site. 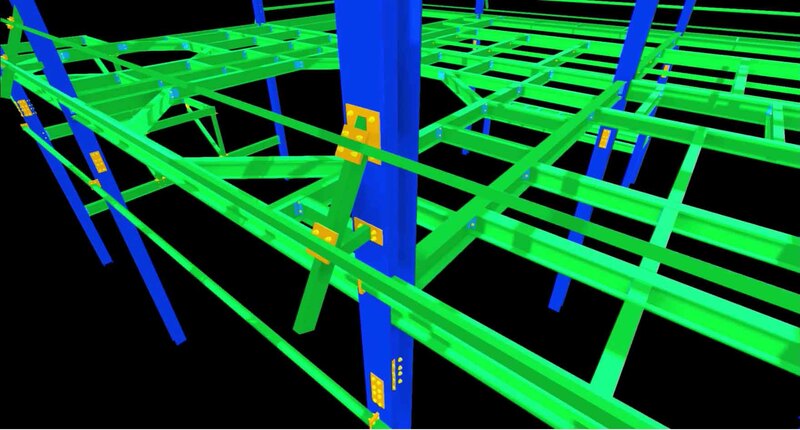 We were responsible for conducting structural analysis, design, connection detail, generation of shop drawings and bills of materials. 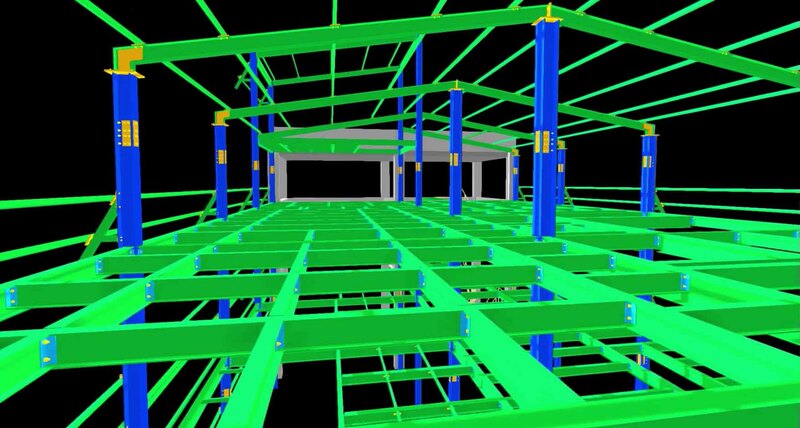 Using a BIM based workflow, Techture could deliver extremely detailed shop drawings and provide the clients a chance to visualize the structures before they were erected.